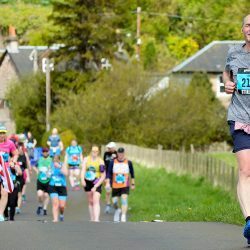 Despite smashing the 36-year-old Scottish 5000m record in Hengelo last weekend, Andrew Butchart is putting any celebrations on hold until he achieves his main aim for the year – making it to the Rio Olympics. 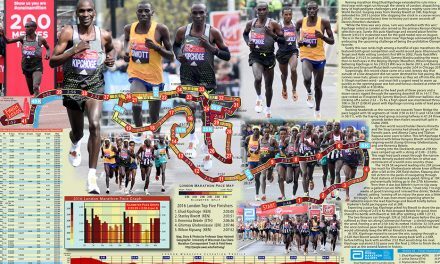 The 24-year-old had already distinguished himself as one of the country’s leading cross-country runners and on Sunday he further proved his track potential by clocking 13:13.30 at a wet AA Drink FBK Games. 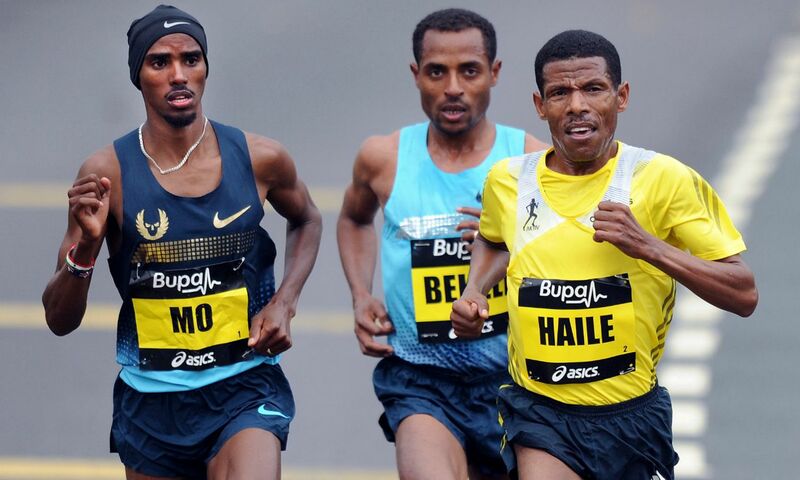 That time, run in a race won by Ethiopia’s Olympic silver medallist Dejen Gebremeskel in 13:00.99, took more than four seconds off a record which had been set by Nat Muir in 1980 – 11 years before Butchart was even born. Speaking with AW a couple of days after his record-breaking run, the Derek Easton-coached Central AC athlete spoke about the additional significance of bettering Muir’s mark. 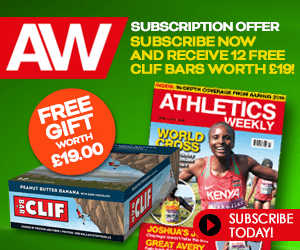 Butchart’s performance in Hengelo secured him a second Olympic qualifying standard and he now targets a top two finish at next month’s British Championships in Birmingham to book his spot on the team for Brazil. 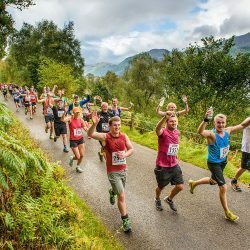 The story of Butchart’s record run doesn’t end there, though, as he managed to clock 13:13 despite losing a shoe with a lap to go. After tying his laces in double knots as usual, Butchart could feel his spike coming loose during the race and had to make a decision with 400m remaining. 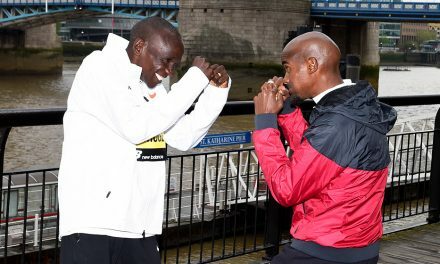 “I thought, ‘this is going to be a fast race, I should run the standard, I could run the Scottish record and I can’t let this ruin that’,” he said. 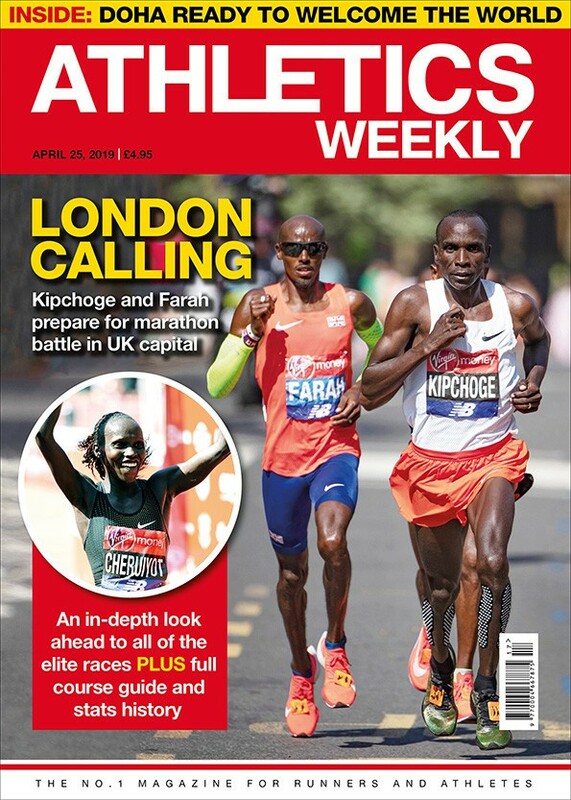 Elite distance running in Scotland is on an upward trajectory at the moment, with Rio-bound marathoners Callum and Derek Hawkins plus Tsegai Tewelde all hailing from Scotland, while athletes such as Eilish McColgan and Beth Potter are also impressing on the track. 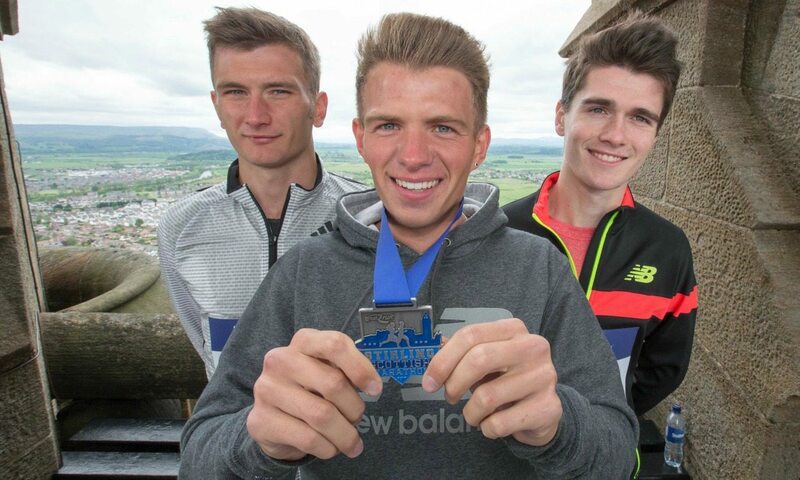 Speaking with Butchart at the launch of a new event in Scotland – the Stirling Scottish Marathon – where he was joined by the Hawkins brothers (pictured above), talk turned to the local athlete’s own potential ambitions over 26.2 miles. “Me and Callum have run a lot together in cross-county and to see him go so well in the marathon makes me think maybe one day I could do it but it’s not for me just yet! Who knows in the future,” Butchart said. 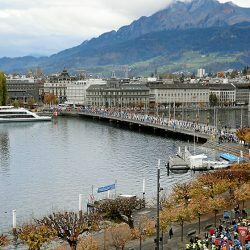 “But what a place to do it,” he added, looking out at the location of the new event, which is to form part of the Great Run British Marathon Series. 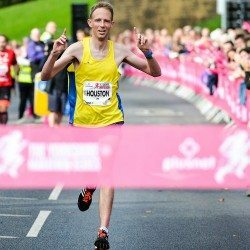 “I live and train in Stirling, so I’ve probably ran every part of the marathon route at some point, just not on the same run!